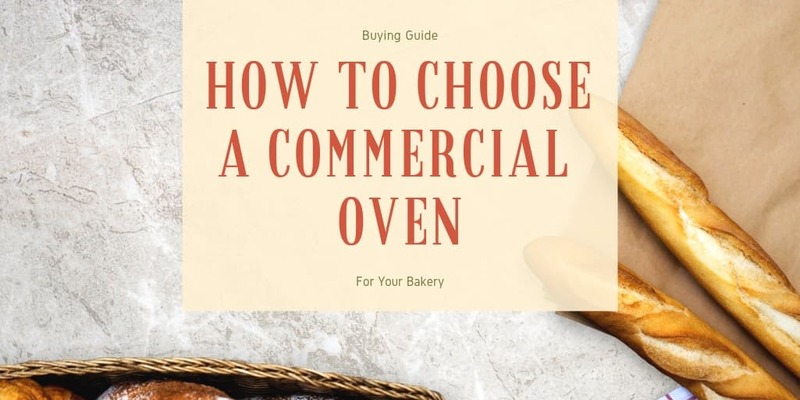 While there are many commercial oven units on the market today, one is so well-known and used that even those who have never worked in a restaurant environment have likely used this: the microwave oven. These compact ovens utilize microwaves to heat food quickly, making them an essential to your kitchen and even your breakroom. No oven is complete without the right complement of accessory items. Racks, plates, and protectors are all aimed at improving your oven’s efficiency, cleanliness, and safety. You can even find cook plates and liners here to ensure that food items are cooked on the proper surfaces in your commercial oven. As the maker of the world’s first commercial microwave oven, Merrychef has long been a leader in manufacturing state-of-the-art restaurant equipment. At CKitchen, we’re proud to be a fully authorized dealer of Merrychef equipment and supplies for commercial kitchens. If you’re in need of high-performance, reliable products that will help kitchen operations run smoothly, consider adding Merrychef products to your inventory. From high-speed ovens to basics like pans and carts, these items are designed with the demands of a busy commercial kitchen in mind. Merrychef is well-known in the restaurant industry for their top-notch kitchen equipment. Their newest high-speed “eikon” ovens offer quiet operation and ultra-durable construction, making them a great choice for everything from sandwiches, pastries and pizzas. The versatile design allows this equipment to be used for toasting, grilling, baking and cooking, all in one convenient, space-saving unit. You can also turn to Merrychef for great kitchen accessories. Their oven carts offer an easy way to store and move your countertop oven as needed, while bun pans, food pans and display baskets are helpful for serving up hot dishes to customers. Whether you work in a fast-paced restaurant kitchen or you’re trying to meet the high-volume demands of a kitchen in a hotel, a hospital or another institution, choose Merrychef toaster ovens, microwave ovens and convection ovens to get the job done quickly and efficiently. Other options like oven carts and pans offer durable accessories that can help you to deliver delicious food to your customers in a timely fashion. Shop at CKitchen to find restaurant supplies from some of the top commercial kitchen equipment manufacturers. Our low prices and free shipping make it easy to stock up on basic accessories as well as key pieces of equipment for your kitchen. Needed this as a replacement. Was shipped and delivered very quickly. Great service, thanks! perfect fit for the small space that we had. lucky we stumbled upon this. great addition to the kitchen!